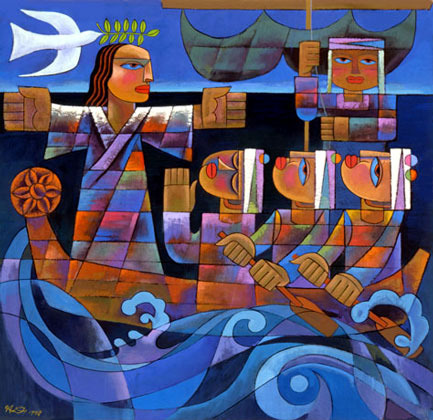 The Gospel of Luke tells us that there is rejoicing in heaven over one sinner who repents. How much more the rejoicing must be in heaven when people on earth are reconciled to one another. General Synod has hardly begun here in Waitangi, but already I have experienced what I believe will be the most moving moment for me of this, the 61st Session of The General Synod/Te Hinota Whanui. Being in the work of ministry, it is easy to forget that we ourselves often are affected by the same challenges, shortcomings and experiences as those we are ministering to, this is especially true in regards to things like reconciliation. As a Priest, one of my functions is to reconcile people to God and indeed to one another, the thing is though, that in reconciling others, I forgot my own need for reconciliation. Reconciliation is a funny thing. The ultimate result is release, but the only way to get to that result is to first acknowledge, and that is perhaps the hardest thing of all. To acknowledge your need for reconciliation often means baring all, it means accepting the vulnerable state you put yourself in, and above all, it means humility. Reconciliation at times is also about more than just the immediate people involved, often there is a community, a family behind the people involved, when this occurs, their support and love are often what enables the people immediately involved to make it through the process of reconciliation. This week I myself was reconciled to someone. Of course, there was a process to the reconciliation, and it was hard, but the end result was release from the burden of broken relationships and the returning to a state of aroha between myself and this person. I give thanks to God for his grace which continues to soften our hearts. I give thanks for the amazing support that was shown to me from my church whanau. I give thanks for the charitable response from the person I wronged. I truly believe that this week there was rejoicing in heaven over two people who, through the grace of God, reconciled to one another. If you need it, don’t let the opportunity for reconciliation pass you by. 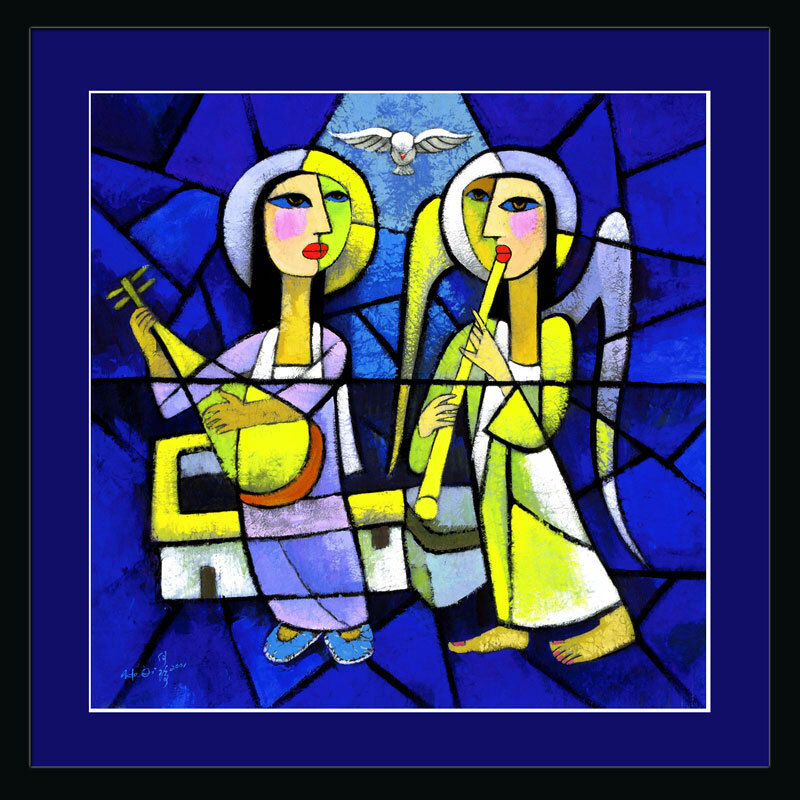 The heavenly host are waiting to rejoice with you, don’t keep them waiting too long. Maori Spirituality: A Wairua on Auto-Pilot? The following is an article I submitted to ‘Craccum’ (Craccum is the University of Auckland’s Magazine) for publication in their Maori Language Week edition of the magazine. At the time of posting this entry the magazine had not yet gone to print. The posting of the article here is in response to numerous requests from various people to obtain a copy. In all honesty it was put together in haste, but I believe everything I wrote and I hope one day to do more research and study in this area in the hope of producing a useful study/resource that will encourage and indeed empower Maori people everywhere. For Māori, spirituality is such an important part of our lives and our identity that quite often it can seem as if it is ingrained into the core of our very being. Indeed spirituality is so important that ‘Taha Wairua’ (Spirituality) makes up one of the components of Dr. Mason Durie’s ‘Whare Tapa Wha,’ four things necessary to live a well balanced life based on Tikanga and Whakaaro Māori. But apart from a few rote learnt prayers and perhaps praying before we eat, it seems as if any sense of deliberate spirituality is becoming less and less prominent amongst our people. This then begs the question, is spirituality still a fundamental part of who we are as Māori or has it simply become habit and void of any meaning at all? It is important first and foremost to recognise that spirituality is not a synonym for Christianity. Although more often than not the spiritual context on our marae and at our hui is a Christian one, it is necessary to recognise that the religious spectrum of Māori is so much broader than just Christianity alone. 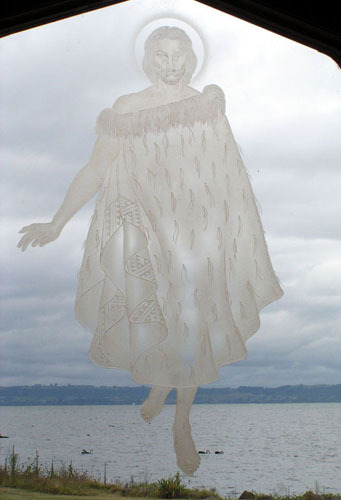 Likewise it is important to remember that Māori spirituality is more than just praying or setting aside times to be ‘spiritual.’ Māori spirituality permeates everything we do and affects all facets of our lives; it is for this reason that perhaps the most important thing to remember is that the key to Māori spirituality lies in its application. Too often we rest on our tradition as a way of manifesting our own spirituality, this can look as if we are simply putting our Wairua on Auto-Pilot, not too worried about what the outcome may be. But in this space and time, as we attempt to make sense of the world that surrounds us, a world full of destruction and pain, a world where the poor continue to be oppressed, the marginalised remain voiceless and our Tamariki (Children) are still going to school hungry, a Wairua on Auto-Pilot is a dangerous thing. Although the thought of a conscious spirituality may not be a priority to many young people, it is vital to the future of our people, our whanau (Families), and our very being. It is not enough to exercise a passive spirituality that bubbles to the service when we all of a sudden need a karakia (Prayer) to open a meeting or to bless food. We need to cultivate a deliberate spirituality amongst our people, something that is sadly lacking in too many of our whanau. 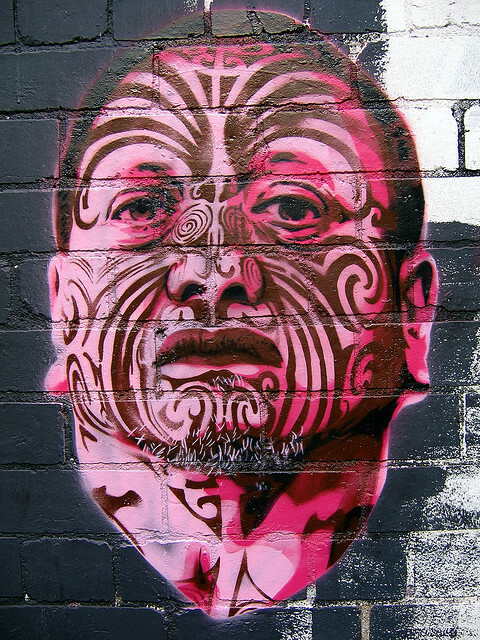 This doesn’t mean that we karakia day and night in an attempt to become more spiritually awake, rather it means that we need to become more aware of our Taha Wairua and its intrinsic link to our very identity as Māori. By doing this we create a foundation strong enough to stand up to the worst the world has to offer but also sensitive enough to see and appreciate the wonders that surround us every day. This provides us with a much needed lens with which to see and indeed, respond to issues of marginalisation, oppression and injustice with concern and love. Right here and now we as Maori have the opportunity to make this happen, to remember the words of our Tipuna and Ta Apirana, and to turn those words into action. If we do so now, we save our children and our mokopuna the harsh and painful experience of having to search needlessly for the Taha Wairua that we lost. Translation of Sir Apirana Ngata’s Proverb: Grow up and thrive for the days destined to you. Your hands to the tools of the Pakeha to provide physical sustenance, your heart to the treasures of your Māori ancestors as a diadem for your brow, Your soul to your God, to whom all things belong. Well, it seems my all too brief and not very illustrious career as a commentator on Church issues has hit its first speed bump! 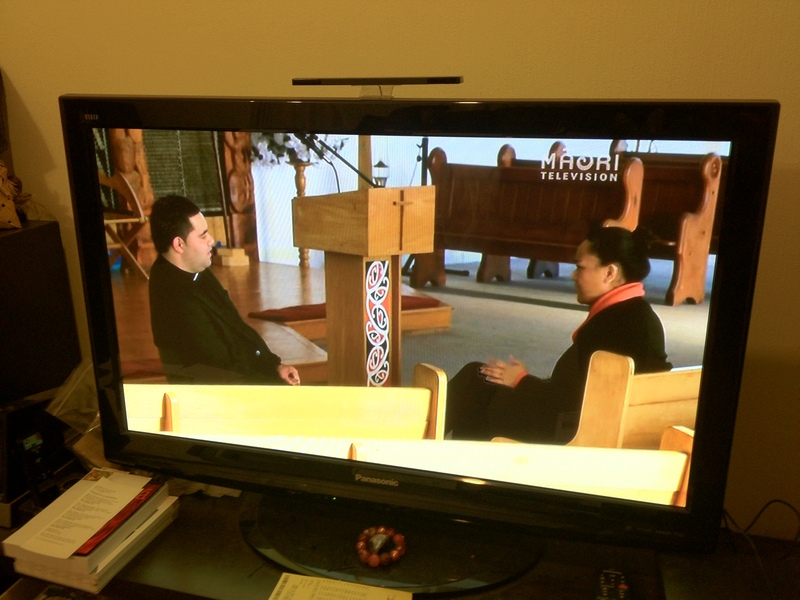 With General Synod underway in Fiji and issues around our LGBTQ whanau having some prominence, it was only natural that the media would pick it up as a story, and so the lot fell to me to be interviewed. In an attempt to ensure 100% clarity I elected to be interviewed in English for the Māori language news, Te Kaea. The interview went well and I was pleased with the overall experience, until I saw the subtitles. Whanau, I believe that sexuality in its entirety and the physical manifestation of that sexuality between two people who love each other is one of the great gifts of God. It alarmed me therefore to see that the subtitle indicated or inferred anything other than that position. To demand anyone, LGBTQ or otherwise to exist in a state of celibacy as a prerequisite for ordination when they are involved in a loving relationship not only denies the couple perhaps the most intimate manifestation of love available to humans, but also denies the fullness of the candidate’s identity to be lived out. 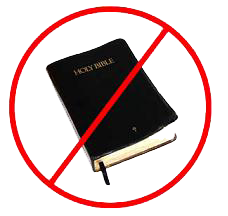 Of course there are some who choose to live a celibate life, and I support them 100% in that calling. I, however draw the line at demanding celibacy as an enforced way of life. Whanau, although this post largely takes the form of an explanation, it is also a statement of support and solidarity from myself to our LGBTQ and Takataapui whanau everywhere, not only those in the Church. Please note that this isn’t an attack on Maori TV, Te Kaea or the reporter. Sometimes these things just happen. ANZAC Day 2012 – Homily. The Rev. 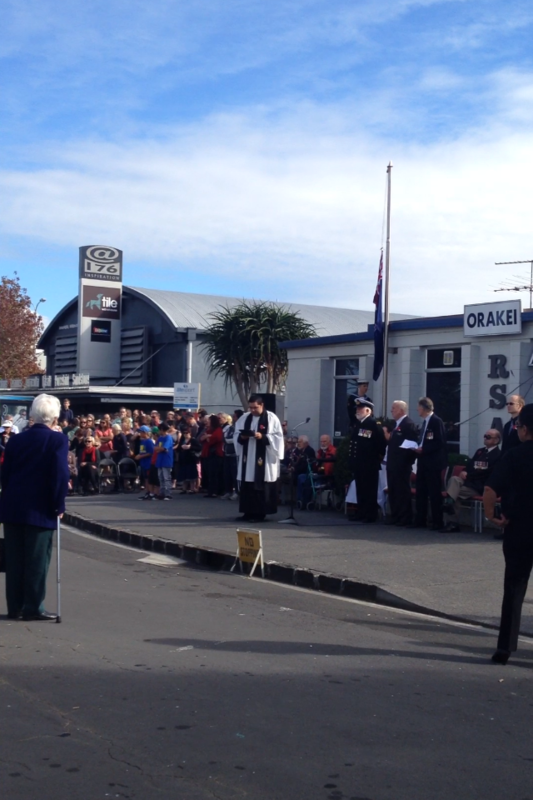 C. Douglas-Huriwai preaching at the ANZAC Day Service, Orakei RSA 2012. Each ANZAC Day for the last three years I have officiated at the morning service at my local RSA. This year was no different, and while the temptation is always there to play it safe and deliver a message that will be easily digested, it has been somewhat of a tradition for me to preach a homily that hopefully does more than that. What follows is the text of the homily I preached this morning at Orakei RSA, it is my hope that it offers something a bit different to the usual ANZAC Day sermons preached up and down the country during this time of year. I am working on the video of the homily, but it may not be worth it as the traffic in the background is at times louder than me! Friends, Ladies and Gentlemen, Service Men and Women, as we gather here this morning, ANZAC Day 2012, we are called to remember the sacrifice of service men and women of every time, of every place, of every country. Not just here in Aotearoa- New Zealand or in Australia, but throughout the world. Ad as we do that, we are also called to remember the duality that surrounds us every day. In death, we are born to new life. Where there is hate, love can conquer. Where there is despair there is hope. In the midst of our darkness there is light. ANZAC Day, of all the days of the year, is a good time to be reminded of that duality. It is around this time of year that we get presented with the rhetoric of ANZAC Day. Every year in April, we all get caught up in the romance and nostalgia of ANZAC Day. Friends I’m talking about the images that are given to us year after year. I’m talking about expressions like “the glorious dead.” I’m talking about expressions like “lest we forget.” I am talking about expressions like “they died for our freedom.” And while all of those things are true, let us also remember the other side, the duality of those expressions. “The Glorious Dead,” the name we give to those brave men and women who fought and died for our country in theatres of war, in all places, in all times. As we remember our glorious dead, let us not forget the glorious dead on the other side of that front line. They young men and woman, much like ours, who went to war. Not in hopes of killing other people, not in hopes of ravaging and destroying cities, but in the spirit of adventure, informed by their love of their country. Just like some of my Koros and grand Uncles who boarded those ships in pursuit of what we would call nowadays, their OE. Let us remember that they are us and we are them. No matter the flag on their shoulder, no matter the colour of their uniform. Perhaps the most well known saying is “Lest we forget.” And while that saying conjures up images of our family members who went to war and those men and women who fought and died in theatres of war, it also calls us to remember the futility, the horrors, and the pointlessness of war. Lest we forget those who died and those who served, but lest also we forget the ultimate pointlessness that is war. For as the old saying goes, those who forget their past are doomed to repeat it. Lest we forget. Another saying we hear talks about how those that died in war, died to secure our freedom, and while that’s true, we can often get caught up in the romance of war, in the idea that war is necessary to obtain freedom. While we say these things, while we say and give thanks to God for the men and women who died to secure our freedom, we are also called to remember that war brings with it oppression and destruction, and so through the seeking of freedom, we risk taking freedom away from so many others. And so friends as we come together this ANZAC Day and we say together and we give thanks to God for our glorious dead, let us also remember that our glorious dead are their glorious dead, and their glorious dead are ours. Let us remember that when we say “Lest we forget” we are also saying “Lest we repeat ourselves”. Let us remember that as we give thanks to God for those who fought to secure our freedom, that through our own freedom we are called to ensure the freedom of all people everywhere. This is the hope that we can take out of something as ghastly as war. By doing this we transform our tears of sadness, into tears of joy. We transform something so horrible, into a thing so beautiful. So that the ultimate sacrifice paid by our service men and women who served and continue to serve in our armed forces, didn’t happen in vain. So as we gather here this morning let us give thanks to God, let us also give thanks to you, our veterans, to those of you who served and continue to serve in our armed forces. For everything you do, for everything you’ve done, we, together say thank you.